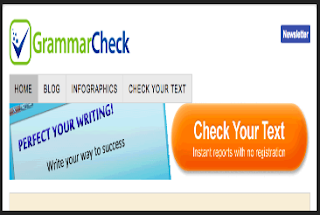 Here are two interesting web tools created by an English language teacher to help students with their writing. 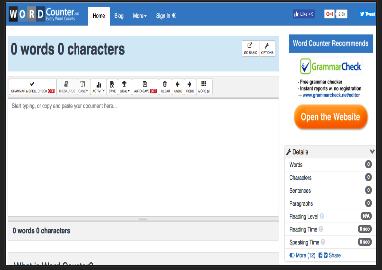 The first one is an online word counter to assist students evaluate length of sentences , define typing and reading speed, and meet word requirements. The second tool is an online grammar check to check for grammar, spelling and punctuation mistakes.